There is a surprising amount of data that is stored on your iPhone. That includes your emails, contacts, and private information. Getting rid of your emails and other data is often something that you might need to do for one reason or another. 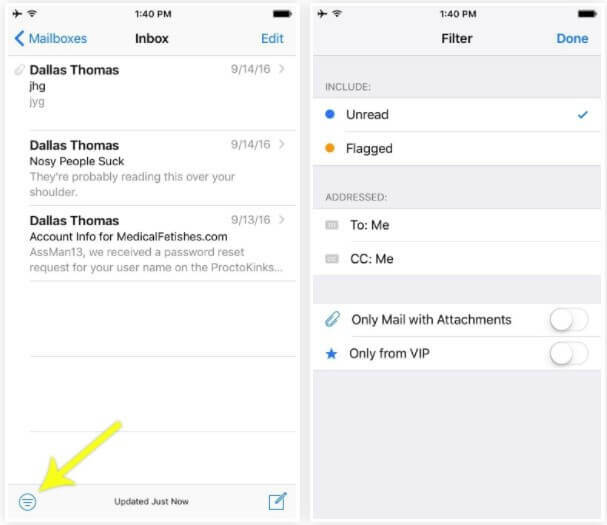 Let’s take a look at how to delete all emails on iPhone. 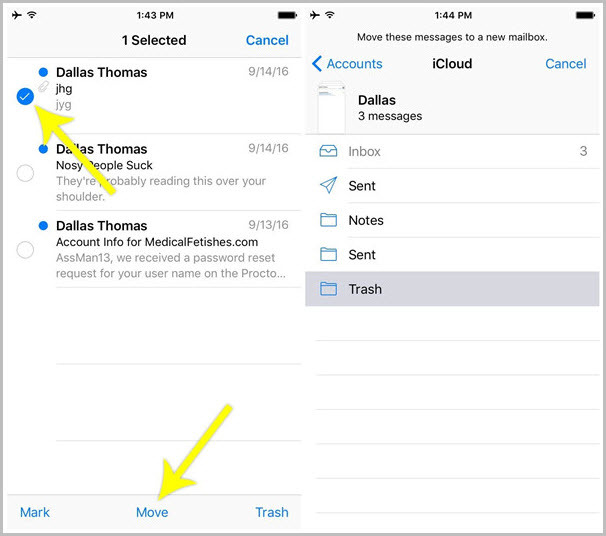 Part 1: How To Delete All Emails On iPhone with iOS 10/iOS 11? Part 2: How To Permanently Delete Other Private Data? 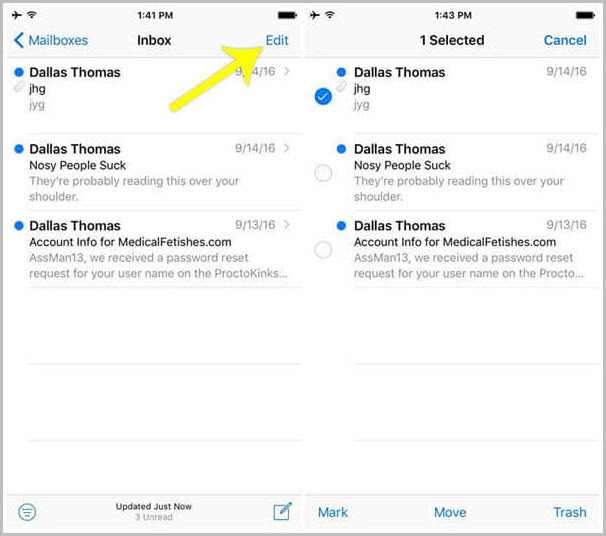 How To Delete All Emails On iPhone with iOS 10/iOS 11? You can delete all emails on Phone from within the mail app. This option is easily available but not well-known about. The one problem with deleting your email is that, depending on your iPhone settings, it could delete emails from the server. To prevent this, you can disable server-side syncing of your email. Open the the inbox and mark all of them as unread. Select one email in the folder. You don’t need to pick a specific email. And then click on "Edit" on the top right corner. Select the move option. This will cause all your emails in the filtered view to be selected at once, so tap "Trash" on the next screen to delete them all. How To Permanently Delete Other Private Data? 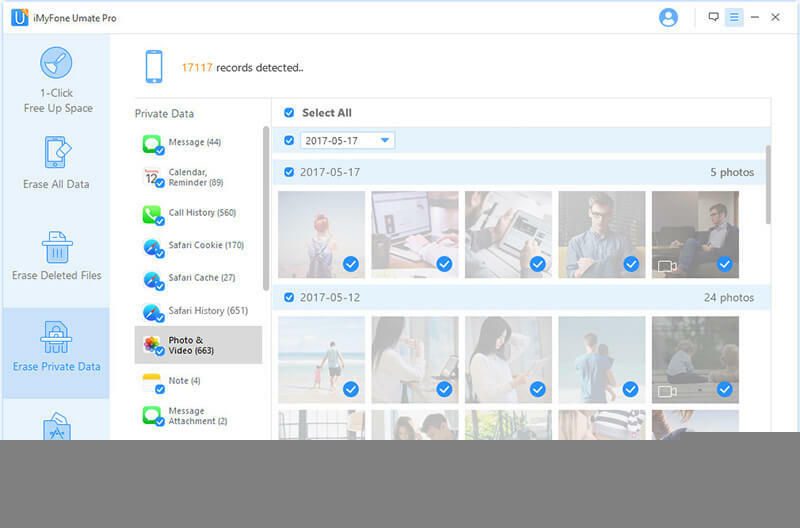 An amazing program called iMyFone Umate Pro makes it incredibly easy to delete data from your iPhone. While you can do this with your iPhone, it isn’t as easy and you can’t securely delete private data. That undeleted private data can still be accessed and easily retrieved. 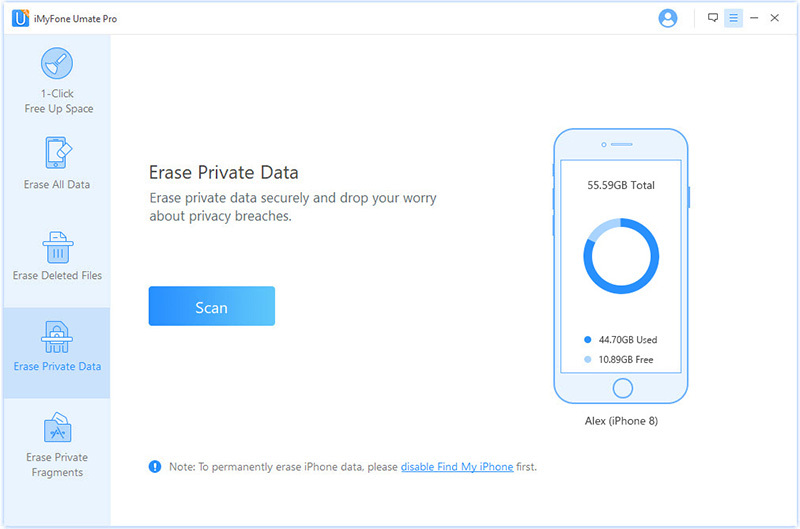 Erase deleted iOS data that are still lurking in your iPhone after iTunes restore. 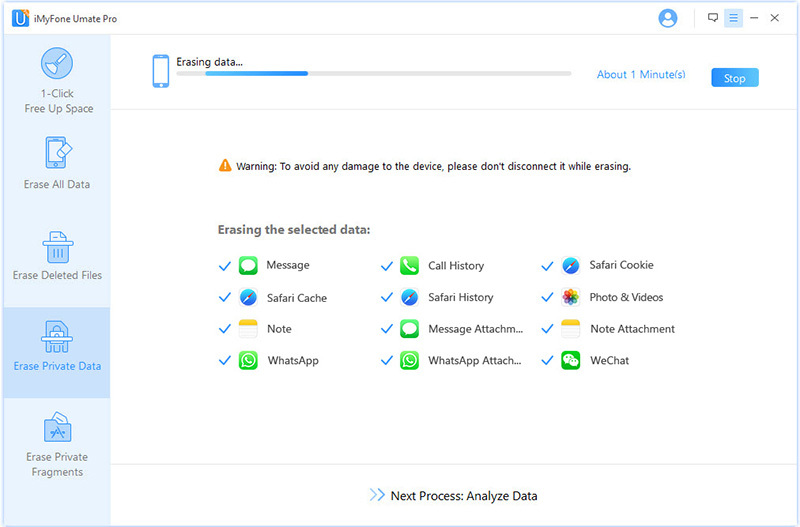 Permanently erase all of your private data such as call history, messages, contacts, notes, etc. Allow you to perview all sorts of data before before deleting. 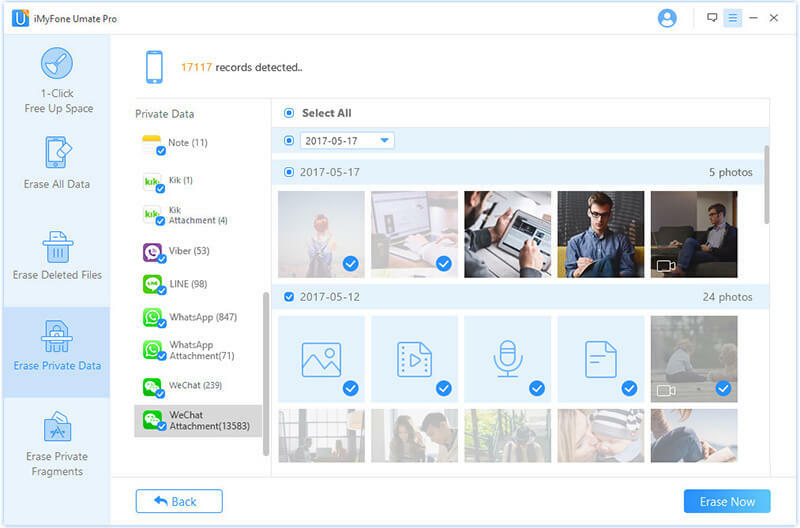 iMyFone Umate Pro can be used for most of iPhone models including iPhone X, iPhone 8/8 Plus, iPhone 7/7 Plus, iPhone 6s/6s Plus, iPhone 6/6 Plus, iPhone SE, iPhone 5/5c/5s, iPhone 4/4s. The first step is to connect your iPhone to your computer. 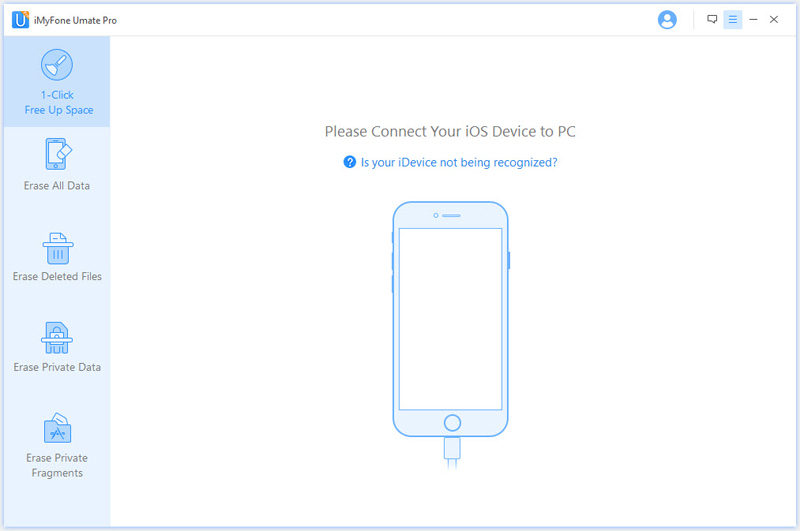 If this is the first time that you have connected to the computer, you will need to select trust device on your iPhone. Open iMyFone Umate Pro once your iPhone is connected. 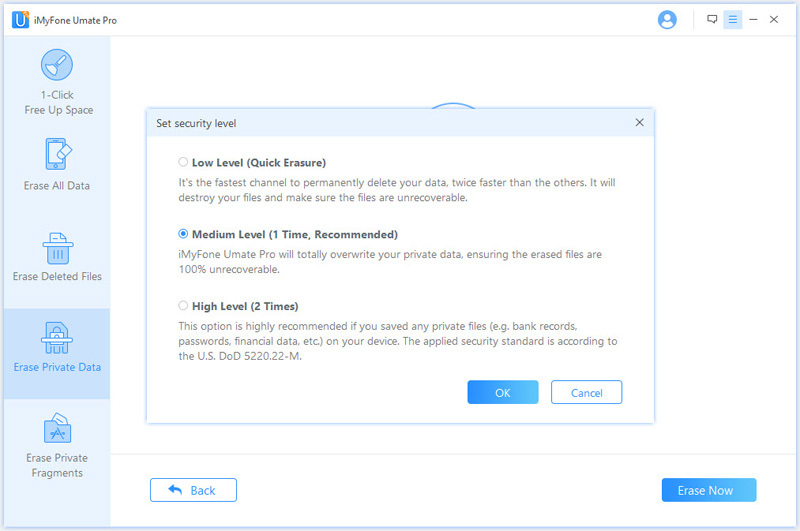 On the list of options in iMyFone Umate Pro, select the erase private data option on the left. Then click the scan option. This will work to detect private data on your iPhone. A list of private data detected on the iPhone will appear. Navigate through the different options. Messages, call history, browsing data, and more will all appear there. You can select individual pieces of data or select all. When you click Erase Now you will get the ability to change the security level to delete. Low level security will only delete data to a minimal level but it will be fast. The high level of erasure supports U.S. DoD 5220.22-M standards for erasing data. Type delete in order to confirm the deletion process. After that your data will be removed. 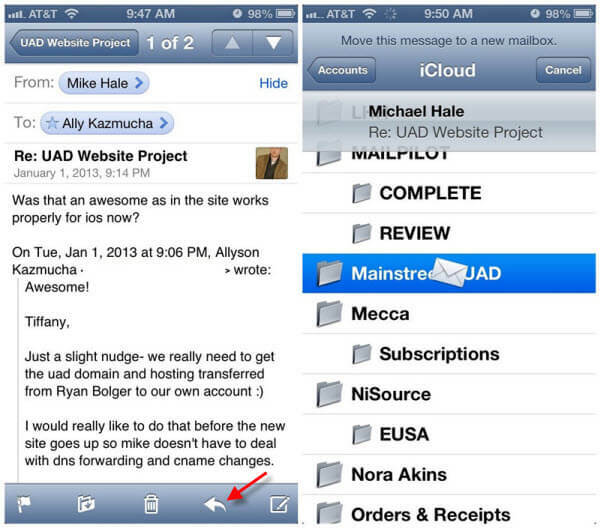 Sometimes you may want to move emails to a new folder on your iPhone. This allows you to organize your mail and make sure it is where you need it. The process is fairly simple and is built into the system. Open the mail application and find the email that you want to move. At the bottom of the email window you will see a selection of icons. You probably recognize the trash icon, the forward icon, and the new email icon. The 2nd option from the left is the move button. A list of mailboxes and folders will come up. Select the location you want to send the email to and it will move. Now you know the basics of managing data on your iPhone. If you need to know how to do more with your iPhone data, make sure to check out our other posts.